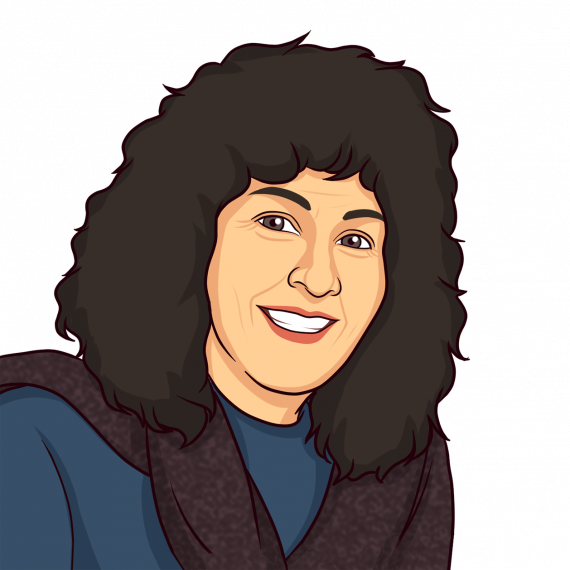 Corinne has designed and produced interactive lessons on the computer for schools in Israel, United States, South Africa and Kenya. One of her products, “Message in a Fossil”, won several awards in the United States, including ComputED Gazette’s Best Children’s Educational Software Award in upper elementary science, Curriculum Administrator’s Top 100 District’s Choice Award and the 1997 Technology and Learning Software Award for Science. She has been on the Jewish Interactive journey from its earliest days, having designed and produced Shabbat Interactive. Corinne has a B.Sc in Computer Science from the University of the Witwatersrand (South Africa) and a Masters in Education degree in “Communication and Education through Computers” from Tel Aviv University (Israel). Corinne is married, has two children and lives in Johannesburg, South Africa.